The primary function of Oil & Gas well testing equipment is the execution of a set of planned data acquisition activities. Well testing equipment should provide a safe and efficient system to separate hydrocarbon phases and collect representative fluid samples. Collected data during the test period includes flow rate and pressure observed in the selected well. The overall objective is identifying the reservoir's capacity to produce hydrocarbons, such as oil, natural gas and condensate, before well completion. Current methods for disposal in a well test or clean up involve burners, water remediation, storage of produced fluids to a tank. In areas where strict regulations exist regarding the disposal of liquids by burning, well tests are performed without burning oil. 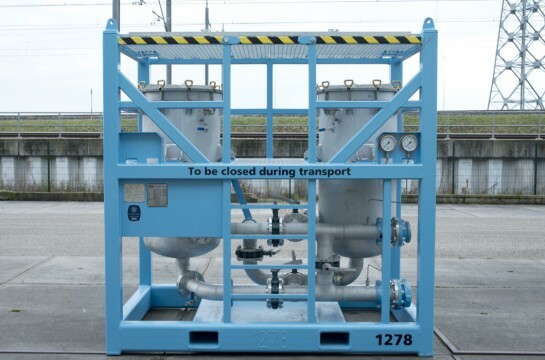 Gas can be flared, and produced fluids stored in a barge or in workboat tanks for transport back to a land based disposal facility at high cost. The disposal of the water overboard is an interesting alternative solution for optimizing the process, increase system storage capacity and cost savings. In order to achieve this optimization the water should be accurately measured and discharged in a environmentally safe manner. 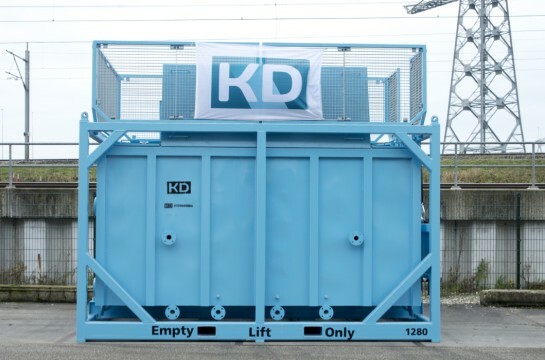 To dispose of the water overboard KD supplies water treatment equipment. 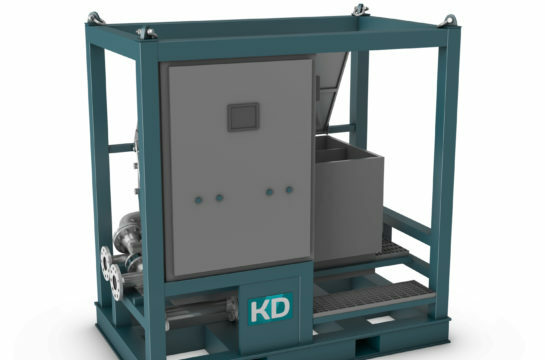 In addition KD supplies Filtration skids in order to filter particles from the process water. 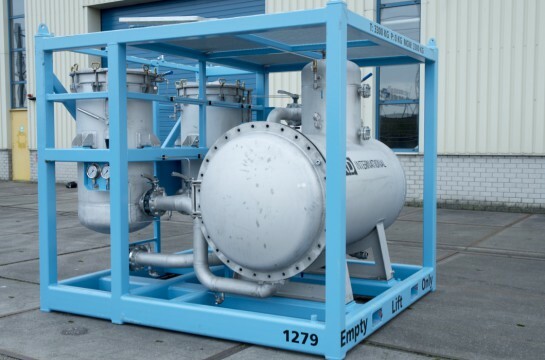 This equipment is compact, reliable, and offshore certified.